We love working at Annexe HQ, but of course we love the weekend too. That’s a given, sure. What we especially love is having a great song or story to listen to as we while away the weekend hours. 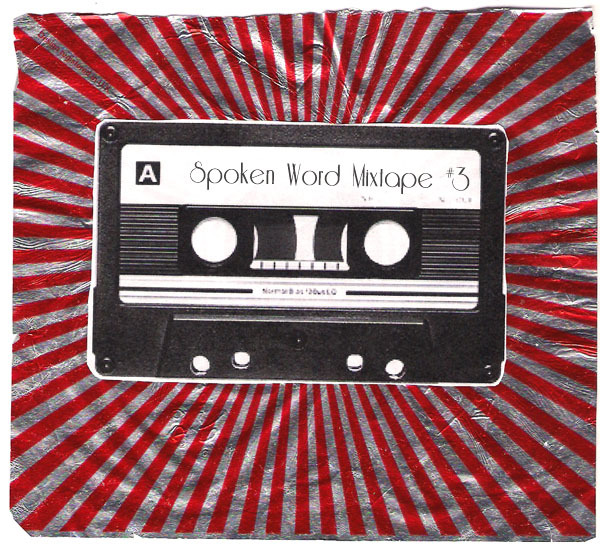 We like to imagine that you enjoy that too, and so for your listening pleasure we are proud to present the latest spoken word mixtape. Happy Hallowe’en everyone! You might have done your All Hallows partying this weekend, but that doesn’t mean that today can’t be a spookfest too. 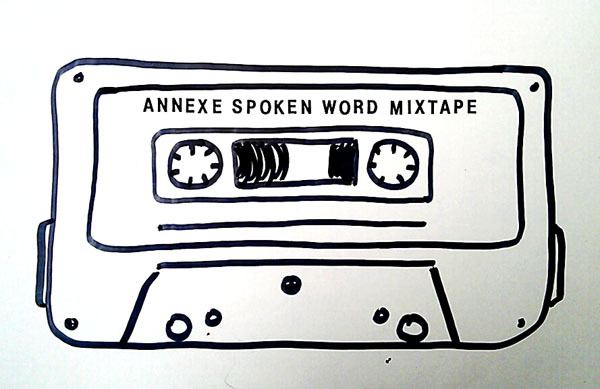 To help you celebrate in true spooky style, we’ve put together a ghoulish spoken word mixtape. From Edgar Allan Poe to Massive Attack. From Emilie Autumn to The Moulettes with a hair-raising stop at Bram Stoker. It’s all there with many more stories and tunes to chill the blood. If you wish to see your inevitable fate, see the tracklist after the jump. Just a little plug about our upcoming event. The incredible Charlie Dupré has been added to the bill. He’ll be taking to the stage alongside Will Conway, Gloria Sanders, the Instant Theatre and the absolutely amazing Nathan Penlington. Come along and enjoy a letterpress biscuit with us. Tell your friends. Shout it from the rooftops. Annexe is putting on a show! That’s a lot of information, but if you want even more, head over to the events page. Finally, our third Mixtape is ready for your aural consumption. It’s taken a while, but only because we’ve been scheming and planning all sorts of other delights for you. Like this. 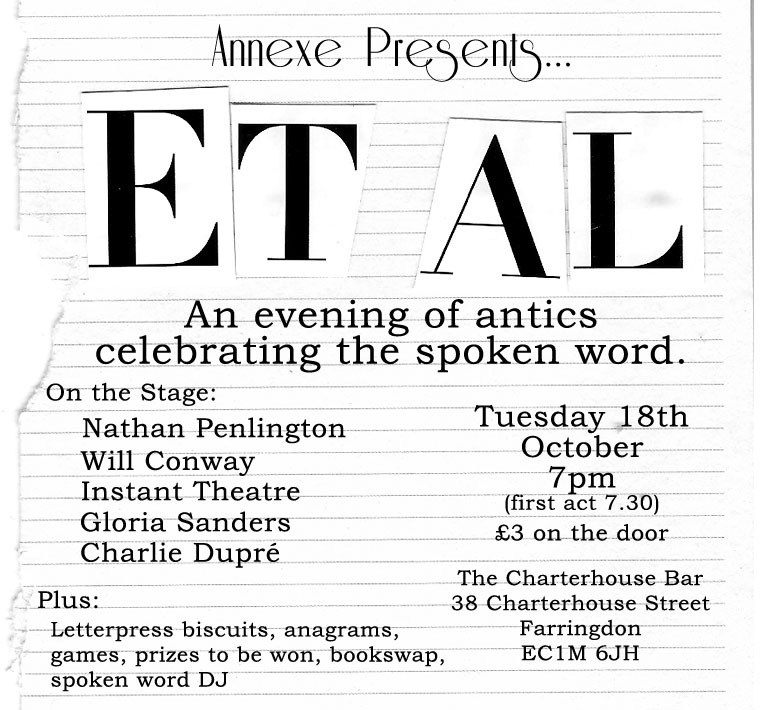 Our first ever literary event takes place on Tuesday 18th of October. If you’re London-bound you should come along. We’ve got fantastic guest writers and poets, Instant Theatre and you can also get the first three spoken word mixtapes on CD, in a hand-made, limited edition slipcase, absolutely free! Full tracklist after the jump.